We Work In: Reno, Sparks, Verdi, Incline Village, Spanish Spring, Cold spring, Stead, Washoe Valley, Fernley, Arrowcreek, Mount Rose. Lost Car Key Are you locked inside your car because the ignition key broke and half the key is inside? Have you lost your purse inside which you kept your car keys? These are very common things that can happen to anyone but it can be really frustrating. Imagine you have to reach home early for your child’s birthday party and you find out that you have lost your car keys. To make sure that a duplicate key is made in quick time, you can opt for the services of an efficient locksmith. 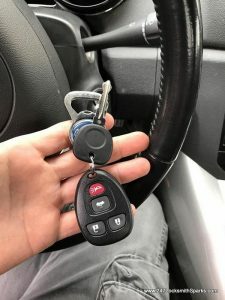 Be it lost car keys or ignition related problems, once you contact a car locksmith company, you can be assured that the key to your car will be provided in quick time. 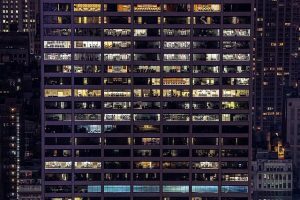 This is because the service providers work with the latest tools and equipment to make sure that there is a surefire chance of rescuing you from a problem. 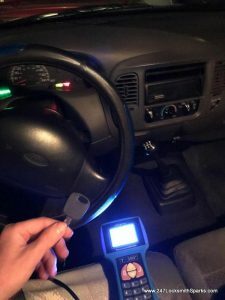 There are many car owners who have their own toolkit like the professional locksmiths but they may not know how to use those tools appropriately. It is always wise to contact an expert when it comes to getting your car keys back. 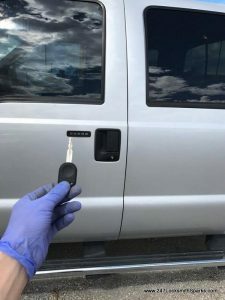 Hiring a professional car locksmith is a cost effective solution rather than calling the car company. When you know you have lost the keys to your car, there is no use calling the car experts to find out what’s wrong. 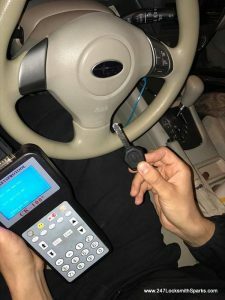 Yes, if there is ignition related problem because of the key, you may think that it would be better to call the professionals but even then, a car locksmith will be able to solve the problem instantly. The fees charged for these services are very much affordable. On the contrary, if you had called the car company, it would have cost you a fortune. 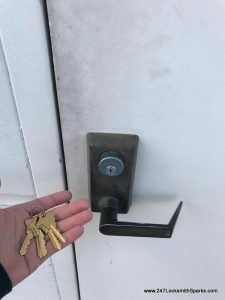 Since there are lots of locksmith companies trying to increase their customer base, the chances of getting the work done at a very reasonable price are more. The moment you realize that you have lost your car keys, you go into a panic mode. Everything seems to be going wrong and you don’t know what to do. 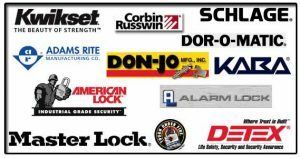 Try to keep calm and contact a local car locksmith company. Their response is pretty fast because they have mobile vans roaming in the streets so that they can reach your location quickly. All you have to do is give the service provider a call and mention your location and the problem with the car keys. They will reach your location in no time and the issue will also be fixed rather quickly. Apart from lost car key, there are times when you accidentally forget your car remote or car keys inside the car. So, when you are trying to find the keys, you don’t get them because the car is already locked from the outside. 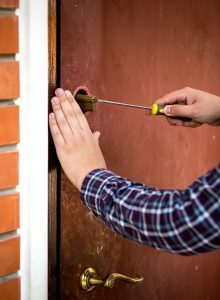 In such a situation, you will need emergency service from the locksmith companies. 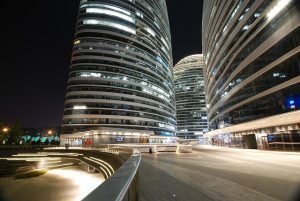 They provide immediate help to their client and you will be rescued within a very short period of time. 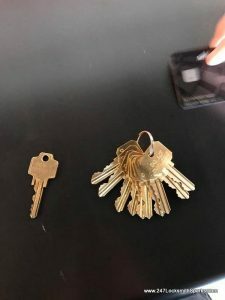 When you lock your car keys inside, you can either break the glass on the window and access the keys or get a duplicate key made by a locksmith. The latter option is the most sensible one. The ignition lock can malfunction at any time without any symptom. You insert the key into the ignition and while taking the key out you find that half of the key is inside the ignition and the other half is in your hands. 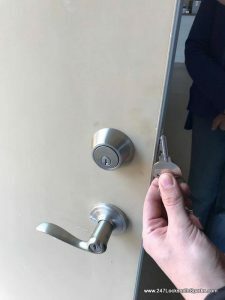 This is not an uncommon problem and it has to be fixed by a professional locksmith. The locksmith will use his tools to slowly remove the part of the key that has stuck inside the ignition. This is done with utmost care so that the other parts are not affected. You can also change the ignition system with a new one too. 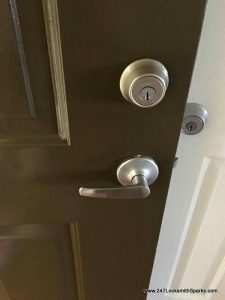 Locksmith services are often required when you want to install new locks. But, when car keys are concerned, you need immediate help and you can get that by calling (775) 355-4771.